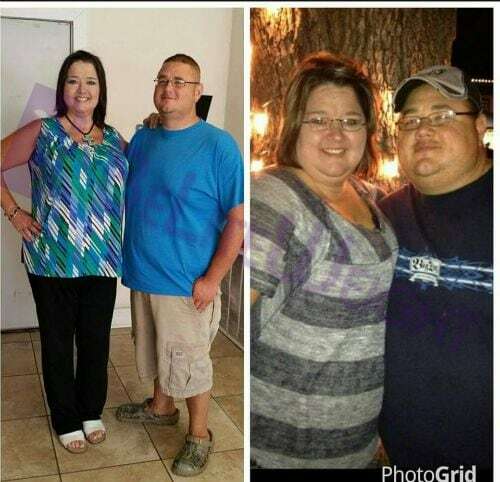 Well, we have officially reached 200 lbs lost between the 2 of us. I had surgery Jan 2015, he had surgery Feb 2015. We are beyond excited about this! It's been a great journey. I've heard several say it's the easy way out, well it's not the easy way out at all. It's a process. It takes decision, dedication, and it takes perseverance. This weight loss journey started out with me being obsessed about calories, but we have learned that it is so much more than that. It's calories, carbs, protein, exercise, and even more than that. It has changed our whole lives!!!! It's a change that we have embraced. It's a journey that I would not have wanted to do with anyone else. Still a little ways to go, but we've got this!!! No regrets!! Dr. Rod and Dr. Elmo along with the rest of the staff at Star Medica were wonderful. The hospital is very clean and everyone is very nice. At no point did we feel like we were not safe there. Teri, our coordinator, was very informative. She made the process very simple for us! We are very thankful for Belite Weight and what it has allowed us to accomplish. We have tried other things, but this has proven to be the best ever! !